Getting towards the end – but where is it? I’ve had a good week. At first I didn’t think I had, as I only managed to write on five days – the rest of the time was taken up with writing last weeks blog post. Every writer needs reviews, but I find them difficult, especially if I have problems with the book, even more when I seem to be in a minority with that view. Good books are easy to review. Why isn’t it the end? Well there is that big dramatic (romantic?) scene I have been thinking about for months. I’m really looking forward to writing it – you nearly didn’t get a post this week because I’m so desperate to get on with it. But perhaps I am too keen on it; should I kill my darling? 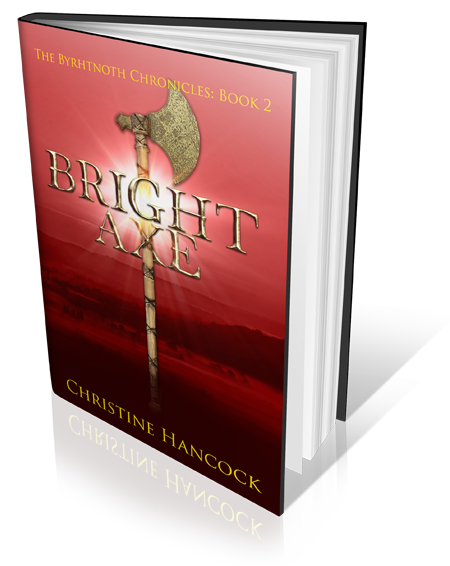 After all, I am writing a series, perhaps I could leave it until the beginning of book 3. If I abandon that final scene, I will be leaving a major character at death’s door, not knowing whether they are alive or dead. I couldn’t do that. But. When I was talking to someone about that, they reminded me of “Star Wars” – the original films. 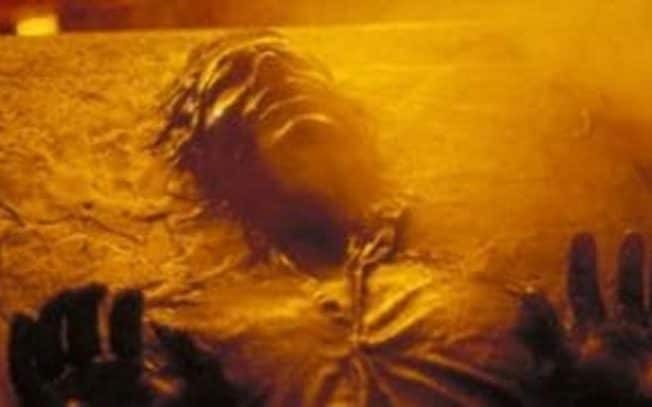 At the end of “The Empire Strikes Back”, Han Solo is left frozen in carbonite. You have to wait for the next film, “Return of the Jedi” to find out if he survives. It was released three years later – a long time to wait. Are films different? How much of a “cliffhanger” do you need to encourage readers to buy the next book, but not frustrate someone who has bought one book. Finally, did I tell you I wrote more than 7k words last week?